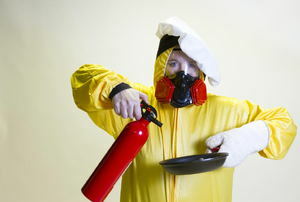 Design a better, safer room to cook in. The kitchen is the most dangerous room in the house. Plan ahead with these simple tips. 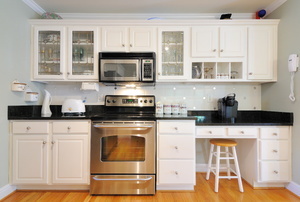 Before you call a professional, try your hand at fixing these common kitchen problems. 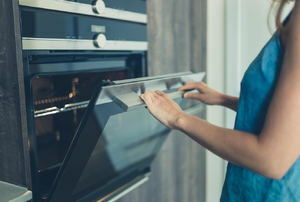 Kitchen safety is as elementary as baking a cake. When designing a kitchen, consideration to using roll-out kitchen shelves should be given great weight.